The greatest band in the world just got better. When the original four members of the mighty Killing Joke reconvened in 2007 following the passing of long-serving bassist Paul Raven, they immediately rekindled the same spark that ignited the trio of eternally vital albums (1980's self-titled masterpiece, 1981's What's THIS For...! and 1982's Revelations) they produced before the departure of bassist (and future producer extraordinaire) Martin “Youth” Glover ushered in years of fairly regular personnel changes. Although Killing Joke later served as a temporary home to some of the world's most adventurous musicians (powerhouse drummer Martin Atkins, Detroit multi-instrumentalist Troy Gregory and some guy named Dave Grohl immediately come to mind), the combination of Youth, singer/keyboardist Jaz Coleman, guitarist Geordie Walker and drummer Big Paul Ferguson delivers sounds that are truly without peer. When they are at their best, these four men create music that is meant to be felt – a primitive burst of energy and catharsis that continues to enthrall after more than 35 years. Not only does Pylon prove that this veteran act is still sonically relevant, but the record stands alongside – and often exceeds – the finest moments in the band's decades-spanning discography. Simply put, this is the best album by the original four since their first. While most of the bands in the 30-40 age range are clearly running on fumes at this point ( or – even worse – hitting the geriatric circuit with only the founding triangle player in tow), Killing Joke have given the world a new album that doesn't let up for a second. Every minute of this thing is molten, anchored by the strongest Youth/Big Paul rhythmic interplay captured on disc since Revelations. Still one of the most innovative human beings to ever pick up a guitar, Walker is the greatest hero of Pylon, delivering perhaps his most evocative performances since the days of Thatcher. (Just listen to the guy's playing on “Dawn Of The Hive,” the Night Time-tinged “New Cold War,” the 2:23 point in “Euphoria” and the could've-been-on-the-1980-album “Autonomous Zone” and “Delete.” The master.) 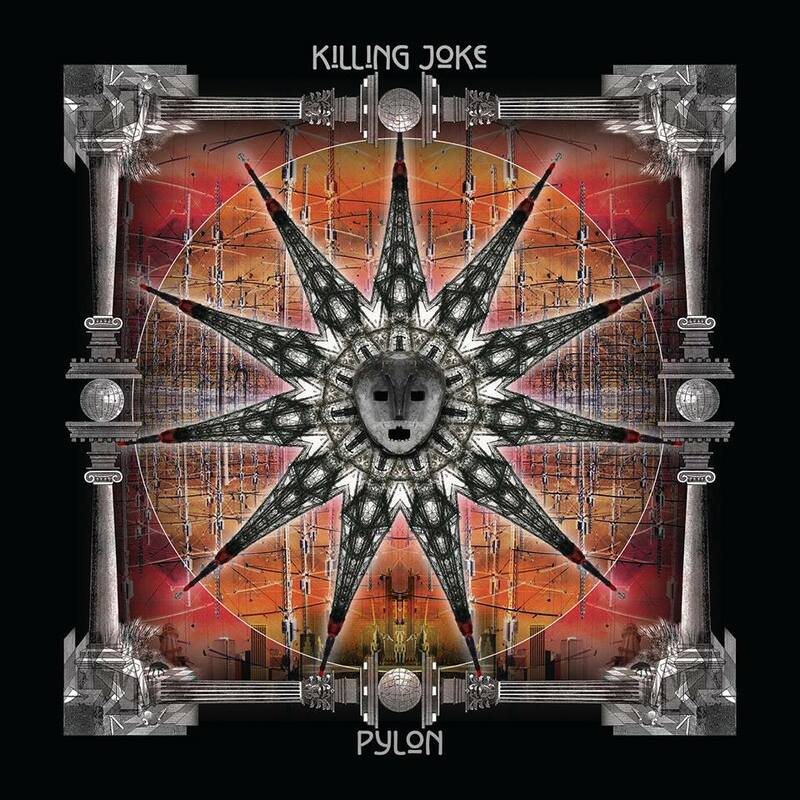 And after giving his toms scant attention on the band's previous two albums (2010's Absolute Dissent and 2012's MMXII), Ferguson finally brings back the classic Killing Joke tribal beat on a number of tracks including “New Jerusalem,” perhaps his most arresting work on record since Fire Dances. Like any classic album, Pylon grows in strength with each passing listen. With its release, the reformed original Killing Joke have now made as many albums as they did during their initial '79-'82 run. I hope they continue. Even after all this time, this incomparable band still sounds like they're just getting started.